NLG is proud to announce its Gold Sponsorship of the 8th Annual Medical Device and Diagnostic Labeling Conference taking place May 15-16, 2018 in Chicago, IL (USA). This annual event, organized by Q1 Productions, is a great gathering between industry leaders, regulators and solution providers, fostering an unparalleled networking platform in addition to the highest level of education on timely topics delivered through engaging formats. Participants will represent leading medical device and diagnostic corporations concerned with the appropriate development, design and delivery of labels for medical products that meet expanding regulatory requirements. 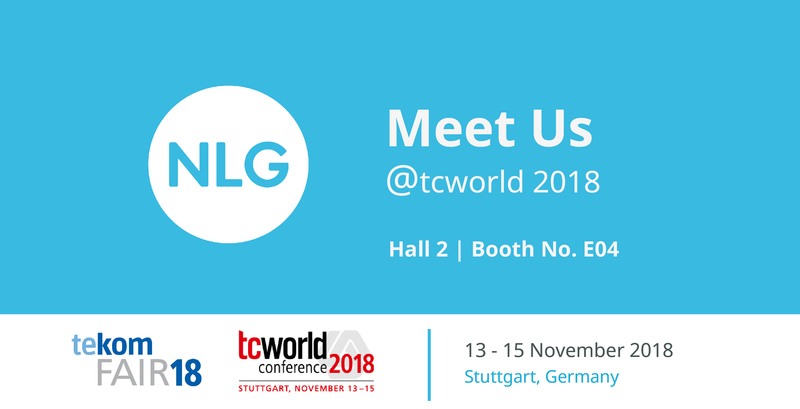 These unique educational and networking opportunities were compelling reasons for NLG to participate and provide support for this event. On day 1 at 3:30 p.m., Michael Oettli, Managing Director, will be discussing “Translation Quality Management: In-Country Review”’. Talking points will include the different aspects of In-Country Review, but more importantly, the presentation will highlight the various factors contributing to quality and the extent to which In-Country Review is a necessary step towards achieving the desired translation quality. This will surely trigger an interesting discussion. 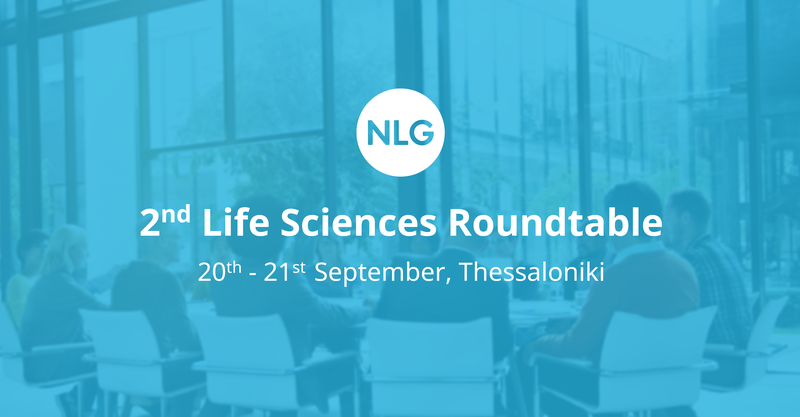 Also, please do not miss viewing NLG’s webcast, available now on the conference’s website and social pages. 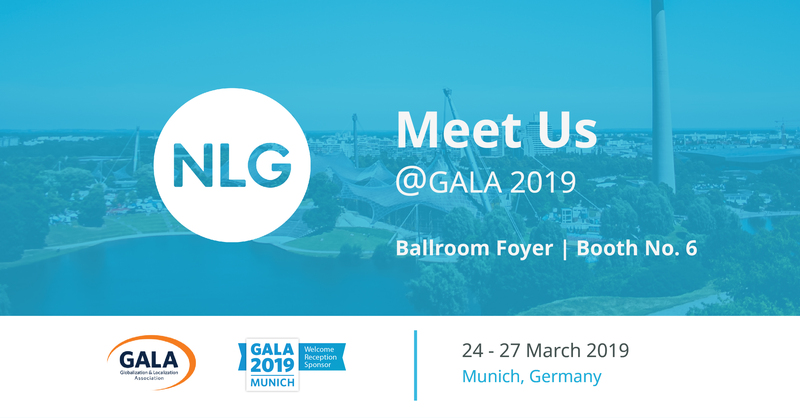 We invite you to visit our booth in the exhibition area and meet with the NLG team between the conference sessions and during the scheduled breaks. If you’d like to request the full conference agenda, you can request it here at Q1 Productions.